Creating a CV is always a long and time consuming task since you need to fill up lot of details in a professional language. Also many times you don't remember some of your project details. Creating a PDF file out of your scanned resume is fine, but a visual creative resume would be more effective and appealing. Everyone out there is talented in some field or the other, but only those with creativity will stand out. 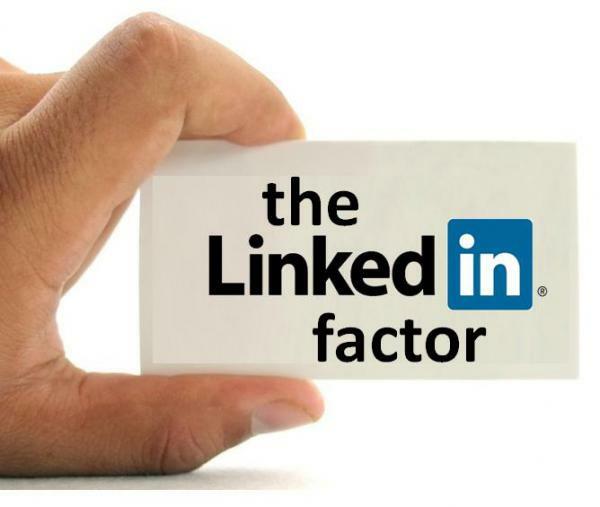 LinkedIn is the only professional social network where people update their professional bio which includes details like "Education, Skills, Achievements, Awards, Projects, Job positions, particular Expertise and most important Recommendations ..."
Some key points not found in a typical resume are: social network links like twitter, recommendations from peers you've worked with , skills cloud tag, a bar graph of your work experience. If you have your personal website or a blog , do mention it in your CV, it will surely add value to your resume. You can create a similar visual CV here, but make sure that you update your LinkedIn profile before creating such a infographic.